Variety of Spring Cleaning and Summer Cleaning Packages! We all know that winter is a perfectly suited season for nesting. Due to the bad weather conditions everyone starts spending more and more time at home and less time outside. ​This means that as far as cleaning up goes, the house and even the office have only had a standard cleaning routine for a couple of months. Well, now that spring is finally here, you can wide open the windows and let our professional cleaning crew and maid service in for some much needed spring cleaning. 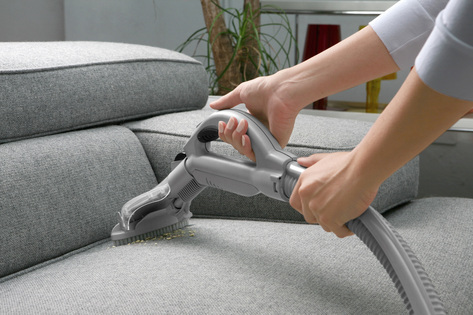 Our cleaning company is able to offer your home or your office the best spring cleaning that it has ever seen. We are thrilled to turn any space into a sanitary, clean and germ free environment. 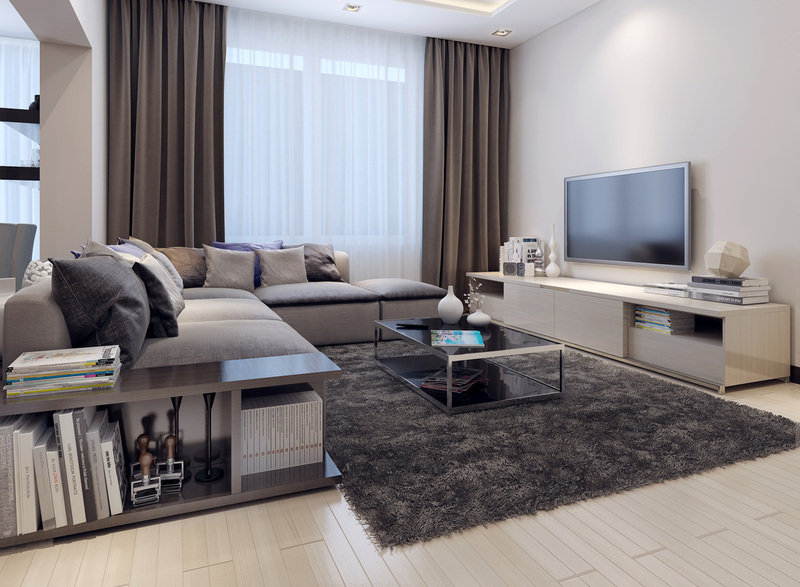 With the right cleaning solutions, professional equipment and skilled cleaning technicians we are able to rid you of any dirt, dust and grime that has accumulated over the cold season. You should also know that our company has the most affordable prices in Montreal. Our goal is to keep our customers satisfied, and not making them spend a fortune on a spring cleaning is part of that goal. You can rest assured that with us you will be getting the most professional cleaning lady services and the most affordable ones at the same time. The kitchen is one of the most important rooms in the house and it is absolutely crucial for it to be properly cleaned and disinfected. After all, whatever germs are in your kitchen they will also get into your food and that is definitely not a desirable scenario. So our highly professional cleaning staff will take out everything in your kitchen, clean and disinfect the countertops, the hardwood, the stove and the fridge as well. Of course nobody ever washes their windows during the cold season. But now that spring is here, you have the opportunity to let professionals handle this chore. We have some of the best window cleaning solutions at your disposal so that you can have clean windows for a longer time, regardless of the weather outside. During those cold months of winter you definitely did not pay any attention to your backyard. However, spring is here to tell you that patio and outdoor furniture needs to be cleaned and ready for the first barbecue of the year. We are here to do that for you and to help you restore the looks of your backyard. 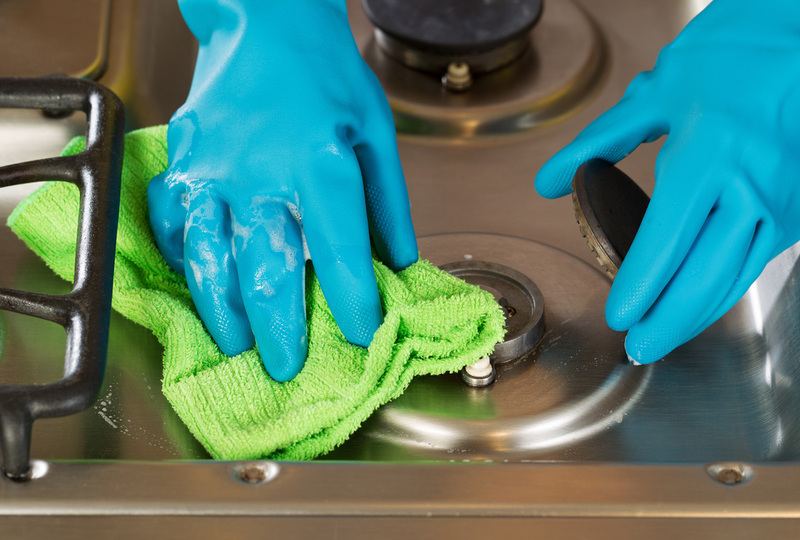 Apart from the regular spring cleaning routine, our company is also here to provide you with some extra cleaning services that you will absolutely love. Our cleaning lady service can do anything from laundry, cleaning the garbage containers and even load and unload the dishwasher. All you need to do is ask them and the job will be done. Spring cleaning is very important and it is crucial to have your house properly cleaned after those long months of winter. This is exactly why you should pick our company to help you out in this endeavor. We guarantee that you will be satisfied with our services!